NEW! 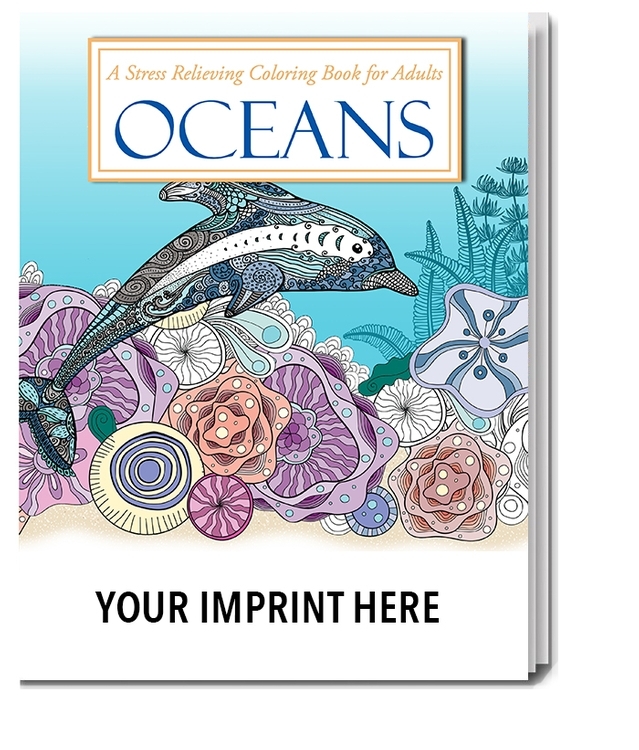 Ocean themed, Relaxing coloring book for adults. Feel the ocean breeze and enjoy the beauty of the sea with a stress relieving coloring book for adults. Ocean themed designs in beautiful art. Relax, unwind and enjoy. 24 fabulously detailed pieces of art, printed on one side of a perforated white page -- perfect for framing. Full size (8" x 10.5") book with heavy duty cover. It's a great escape! Calming and relaxing; let's get ready to color the stress of the day away. Perfect for hospitals, senior centers, Real Estate, Insurance and more!